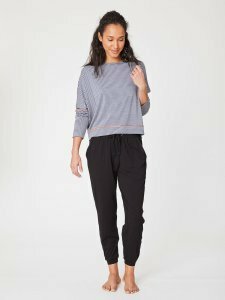 Women's clothing made from organic cotton, hemp, bamboo, organic wool, organic wool and silk, castor, linseed. 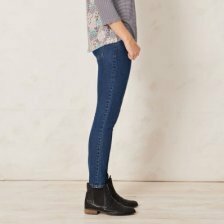 The collection includes trousers, jeans, leggings. 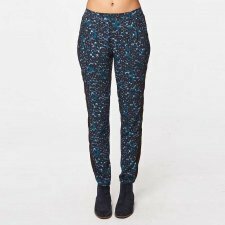 Comfortable pants the waistband has a flattering flat front and is elasticated at the back for a great comfy fit. There are handy side pockets. Seasonal product available while stocks last. Available in black gray gradient. 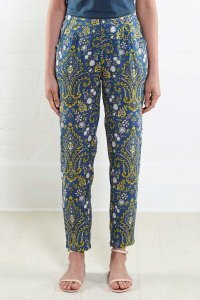 Relaxed and modern bamboo trousers come with an adjustable waistband. 2 front pockets. Available in black or grey (storm grey). Nomads Jersey Trousers in navy or caramel are the definition of comfy. 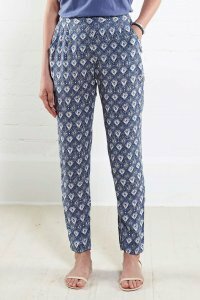 A gorgeous elasticated geo woven waist band and handy pockets complete the comfy, cosy and practical trousers. Embrace the layering look with this updated take on our classic bamboo leggings. The overskirt is attached to the waistband and is designed to provide extra coverage. Pair with with our luxe organic cotton tees and knitwear for easy, relaxed comfort. Fabric: 67% viscose derived from bamboo, 28% organic cotton and 5% spandex jersey. 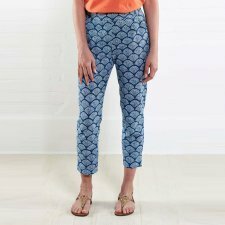 The Denim Blue Printed Narrow leg trousers are back this summer. 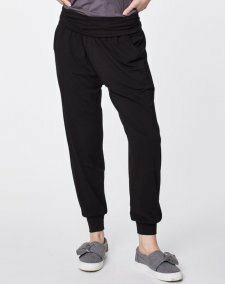 These 3/4 length textured cotton trousers have a flattering flat front and concealed side zip with a clever insert of elastic at the back. Soft, hypoallergic, breathable, elastic leggings in eucalyptus. The eucalyptus fibre (Tencel) is very pleasant to wear on the skin and also prevents the formation of bacteria. CORA produces sustainably and fairly. Their clothes are free of chemicals and harmful dyes, tested and approved by the University of Ferrara. 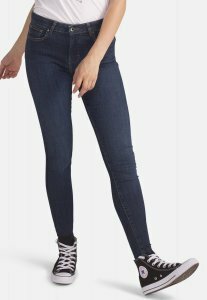 Their suppliers are certified by GOTS, Ökotex and FairWear.